Portable devices have their own importance and relevance. These devices give ease in posting blogs when on move. In this article, I will give you 5 ways to post your blogs from mobile. Why Need to blog from mobile? 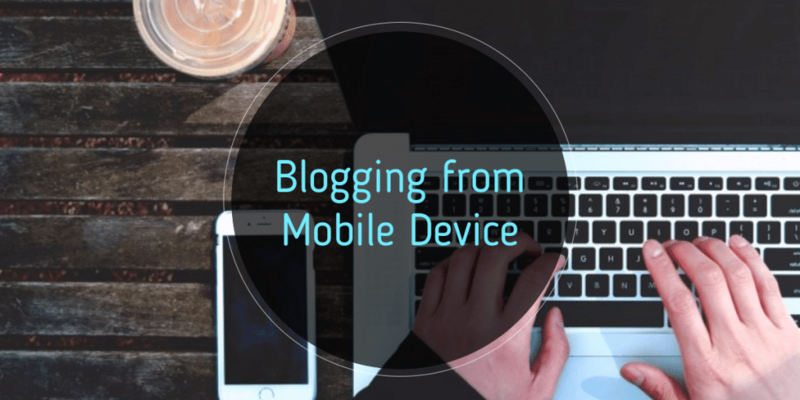 Let’s face it, you are not going to build a blogging website on a mobile device. But, when you launch your blogging website, a computer is not required at all. You can post, build your online brand and engage your audience also from mobile devices. The trend of micro-blogging and info-graphic is increasing. A quick multimedia post can provide you crisp effects in some cases. Don’t limit yourself with Twitter when I speak of micro-blogging. 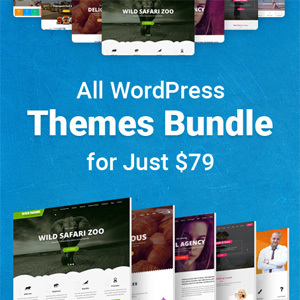 There are so many of WordPress themes which provide custom content. These content are fused with the editor. There are no hard and fast rules for least word-count in any of the Google official documents. 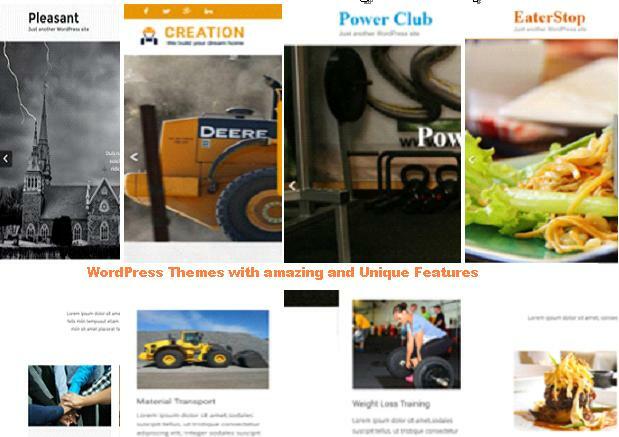 After WordPress 3.1, a blogger can customize themes for these shorter post. The standard list for the format of the post includes audio, chat, aside, gallery, link, video, and status. It is as simple as this, as long as you create quality content, your ranking is not dropping. When mobile adoption grows, this makes it quite easy to post and increase its value. This also ends the era, where the blogger has to sit in front of the computer every time they post anything. In this mobile-driven world, the relevance of Evernote types app has increased. These cloud-based “note” worthy apps are in a quantum leap. 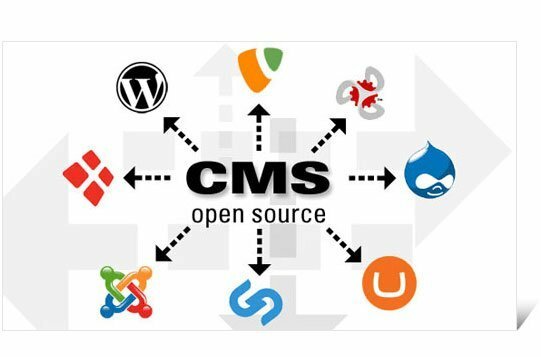 They are pushing forward the core concept of “mobile content development”. As in for me, I always want something in which I can write and then publish it at that instant. WordPress for Mobile: This app is perfect in every possible way. It is amazing as it simplifies the fully featured publisher for desktop and allows you to write and post text, images, and videos directly from, your device. But there is one trouble i.e., it is difficult to format the text, so I recommend to keep your text as simple as you can. CoveritLive: This is a perfect tool if you’re event blogging. This app lets you collaborate with your readers via chat. The embedded live chat plugin is its most precious feature. Quicklytics: This plugin allows you to track Google Analytics. So, if you’re on a move and at that time one of your posts got very high traffic. With this app on your side, you can easily rely on this app to see all the details and reward yourself by either a follow-up post or tweaks from this handy app. This approach is very unique and effective. This is one of my favorite approach to publishing posts on your WordPress blog. It is like, send an email and your article/blog will be published, as simple as this. It is very easy to publish a WordPress blog via email, all you need to do is just make some necessary tweaks and you’re all set to go. WordPress will provide you a simple and unique address where you need to send the email. The title of the post should be mentioned in the subject line of the email, and the content part will be in the email’s body. In order to avoid spammy activities, keep your WordPress unique email id a secret. Just send the email and your blog will be published. Email posts are easy as plum, yet getting media-oriented content is still a challenge, To overcome such challenges, you should go for Flickr. It is like two targets in one shot. You can effectively insert multimedia, and publish it as we did in the second step (Blogging by emails). Flickr is ideal for double publishing multimedia. It is also very convenient for review posts, as there is photo plays a dominant role. Thanks to YouTube and WordPress, video blogging is in trend. Even videos are not as fast processing as pictures, but still, in this fast network driven era, they are very convenient and engaging. With YouTube and WordPress based apps, you can easily upload videos. Upload a video from your mobile to your YouTube account. Paste this URL in your post’s body. That’s it you’re done. The video is published. I mentioned above about CoveritLive. It allows multiple users to work together on any live blog from any corner of the World. With CoveritLive, you can even post the live event blog on Twitter, that’s again two targets, one shot. So, these are the latest trends for which people are going crazy. And these trends are actually being practiced on the larger scale as the usage of mobile devices has grown exponentially. So, flow with time and enjoy mobile blogging. It is very clear how easy it is to keep your blog on track with mobile devices. You should use these tips and easily create explicit and exclusive content for your target audience. Mobile blogging will certainly give you quantum leap over your competitors as it allows you to publish your content faster. So, what you think about these tips and ideas. Share your feedback and if you have any new idea which you wish to share. Mention it in the comment section.